Tasting Notes: Yellow hay colour. Showing fruity aromas. 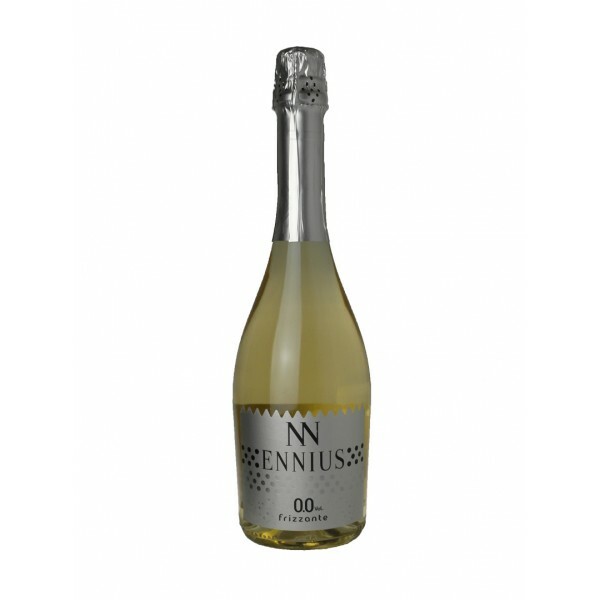 In the palate shows light elegance with fine bubbles. Food Pairing: This fizzy wine is suitable for entrees or creamy desserts. Best served at 5oC – 7oC.